I have a bunch of old terra cotta pots laying around. I could never decide exactly what I wanted to do with them. I wanted to update them but no matter what with two kids under foot it had to to be quick and easy! I finally went with a watercolor ombre pot look. 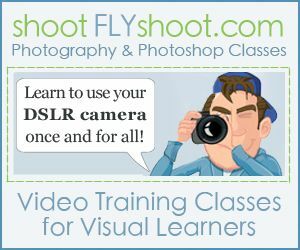 You will be surprised at how easy achieving this look can be. Start by cleaning your pots well and letting them dry at least 12 hours. Once the surface is clean it is ready for painting. It may take 2-3 coats to achieve the look and fill all of the pores of the pot. Set the pots aside and let dry for at least 24 hours. Prep the dye by adding water, 1 tbsp should be adequate. Tape off the area of the pot that is to remain white (or whatever color you painted the pots). Brush the dye onto the pot making sure to leave brush strokes. Let dry – approximately 5 minutes. Apply a second coat of dye on the bottom portion of the pot blending but still leaving brush strokes. While the dye is wet it will be very workable. Take your time there are no mistakes. Let the pots dry for 10 minutes. Remove the tape from your watercolor ombre pot. At this point a finish coat can be added or the pots can be left with the matte finish of the dye. I prefer a gloss finish and added a spray coat of a clear gloss spray paint. 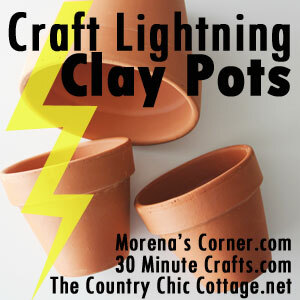 If you are looking for other ideas check out the Clay Pot Craft Lightening post from all of the other bloggers! Loving these Jacque! I need to try that unicorn spit! Beautiful pots for spring and summer for the garden perfect, I have to think about something at home, because I am looking for interesting inspiration for the garden, it is important to be colorful.